Opportunities for Angular JS developer at Indecomm, Bangalore. Check below for High-level job description. 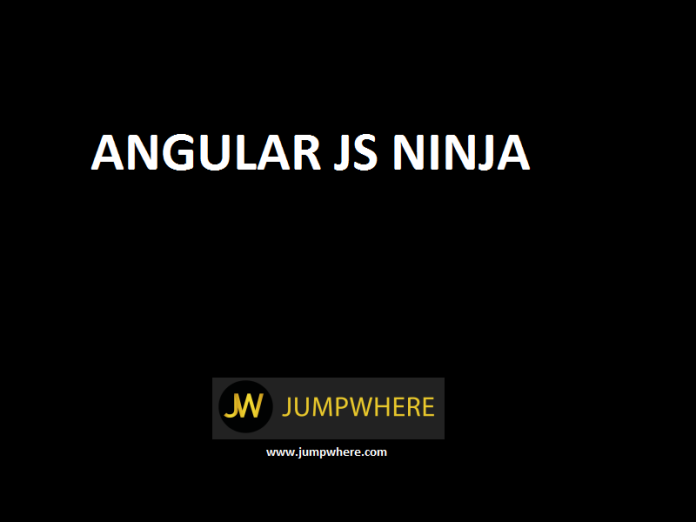 How to apply for Angular JS Developer job openings at Indecomm, Bangalore?